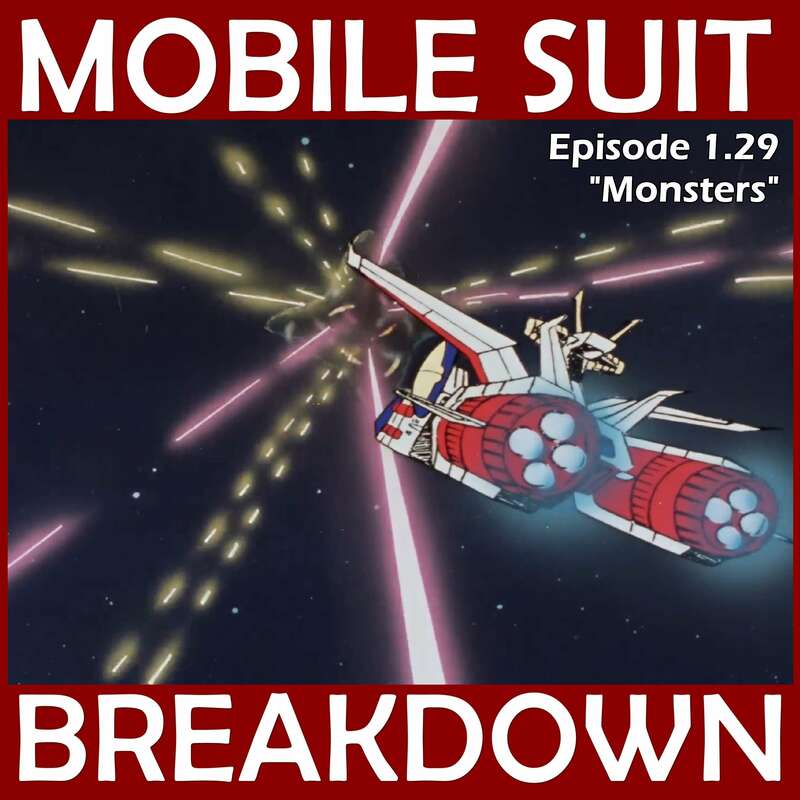 This week, we recap, review, and analyze Mobile Suit Gundam episode 35/34 "The Glory of Solomon" (ソロモン攻略戦) and 36/35 "Big Zam's Last Stand" (恐怖!機動ビグ·ザム), discuss our first impressions, and provide commentary and research on the Solomon Islands campaigns and related battles in the Pacific during WWII, Archimedes' heat ray, and weaponized asteroids. Robert L. Eichelberger, Our Jungle Road to Tokyo, P-47 Press, 2018. - Detailed list (with map!) of naval battles during the Solomon Islands Campaign. John Miller, Jr., Carthweel: The Reduction of Rabaul, Office of the Chief Military History, Department of the Army, Washington DC, 1959. - "Combat Narratives: Solomon Islands Campaign: I The Landing in the Solomons," from the Office of Naval Intelligence, Publications Branch, U.S. Navy, 1943. - "Withdrawal from Guadalcanal: Abandoning the Island of Death." - Wiki article on the Guadalcanal evacuation. - Shorter article about Guadalcanal. Contains the excellent summing up of the whole Southwest Pacific campaign: "American losses were significant, but Japanese losses were devastating." - "IN PURSUIT OF DECISIVE ACTION: AIR POWER’S IMPACT ON THE GUADALCANAL CAMPAIGN" Master's Thesis by Lt. Col. Nicholas B. Evans for SCHOOL OF ADVANCED AIR AND SPACE STUDIES. - Not discussed in our episode but vitally important: the indigenous perspective on the war in the Solomon Islands. - Wiki article on the Bougainville counterattack. - Wiki aritcle on Cactus Air Force. - Overview of the Siege of Syracuse and Archimedes' heat ray, including attempts to replicate the heat ray. - The page for the MIT student-led attempt to replicate the heat ray, including the one done with Myth Busters. - Description of the Myth Busters episode that did another attempt to replicate the heat ray. - On deflecting asteroids and using them as weapons. - "Kinetic Bombardment" and "rods from god". - The song from this week's memorial is Without Redemption, by Kai Engel. - Latin text of Book 12 of the Aeneid.